Quite a few specific strategies for getting more organized and more efficient. 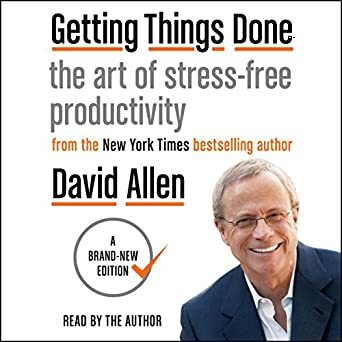 The author really does a good job of giving you tools, ideas and processes to be better organized and get more done. This is not a “fluff” book with lofty ideas you can’t actually apply to real life. This book is best for people with some basic computer skills. Most of the tools and ideas are designed for smartphone or computer usage.